Are you running an event, seminar or training that is of interest to bookcareers.com? 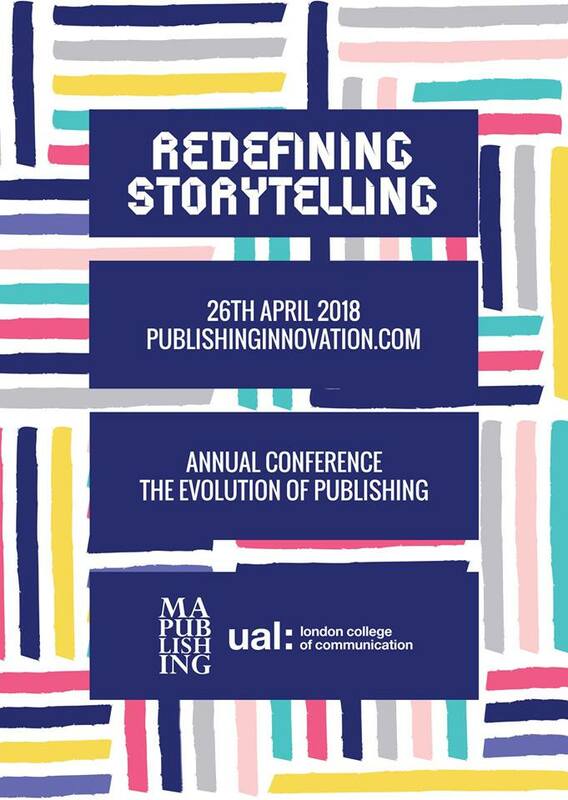 This is an annual event that we run at London College of Communication, gathering MA Publishing students and industry professionals together to explore emerging issues in publishing across all sectors. This year, the theme of the event is Redefining Storytelling, in which we highlight how the publishing industry continues to evolve. The event will include two separate panel discussions led by a variety of industry experts. Storytelling has always been key to publishing, but now stories are being told in various new ways.